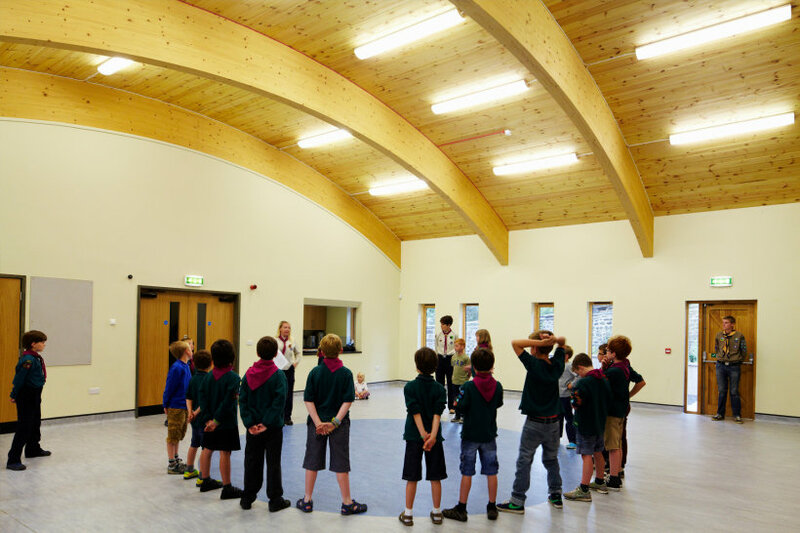 Bedale Scout and Guide group’s new building is complete following years of fund-raising and planning by volunteers. The project was made possible buy a significant award by the armed forces’ Community Covenant scheme. 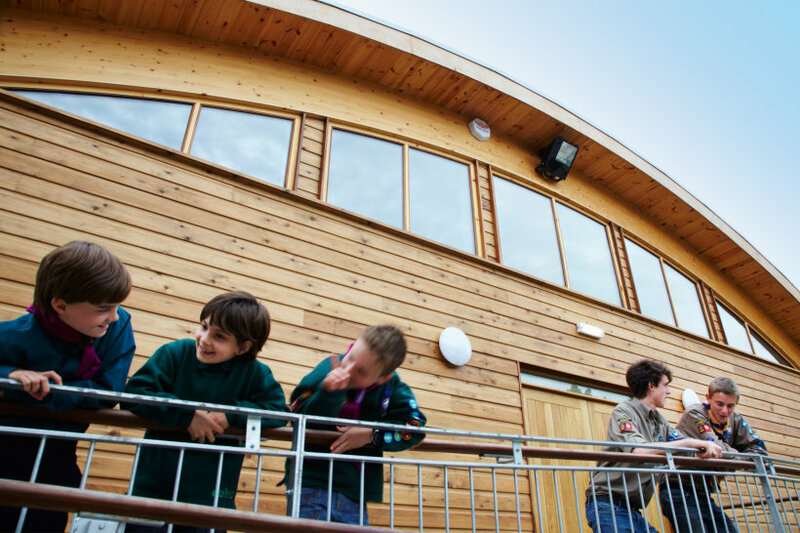 Native helped the Group to replace the existing Scout and Guide Headquarters in Bedale with a new, environmentally friendly community building to be used by both Scouts and Guide Groups and many other community groups. 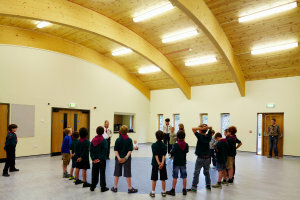 Native designed a new hut to meet the group’s current and future needs. 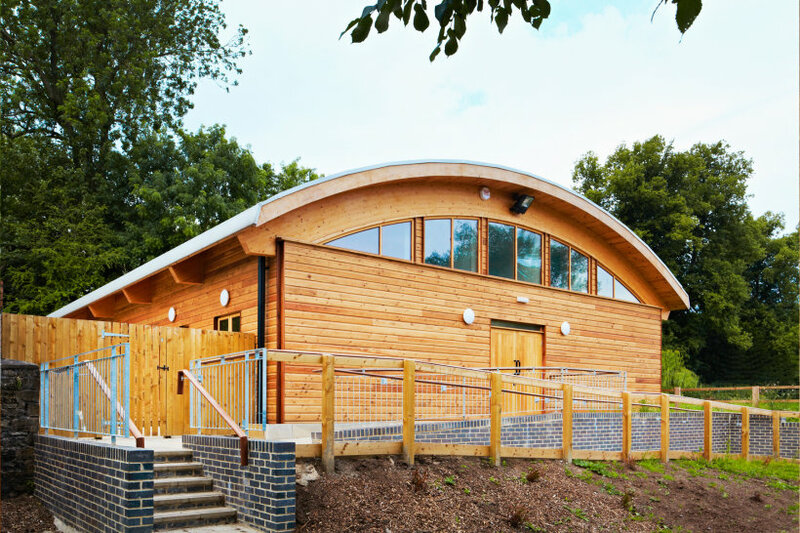 The building has been designed to feature as many efficient and sustainable features as practicable to reduce running costs and to integrate the building into its natural landscape. 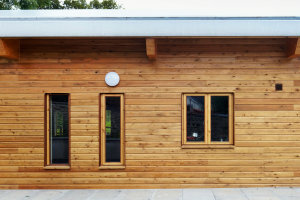 Larger than the original building, it provides additional teaching space for lectures and an office, which will also provide the necessary privacy for mixed groups when using the hut for weekend camps.